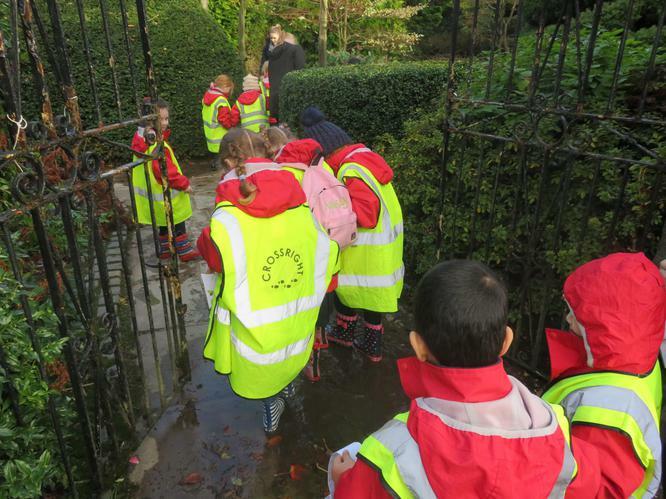 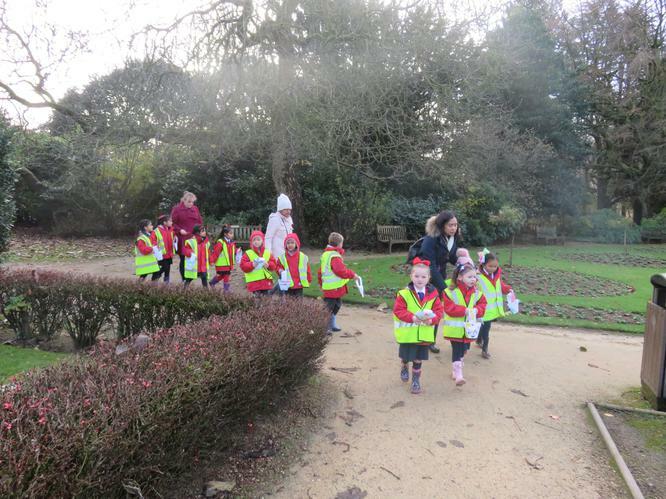 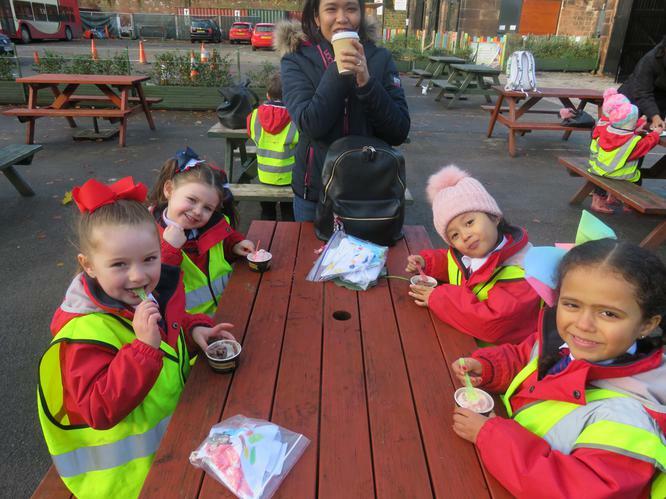 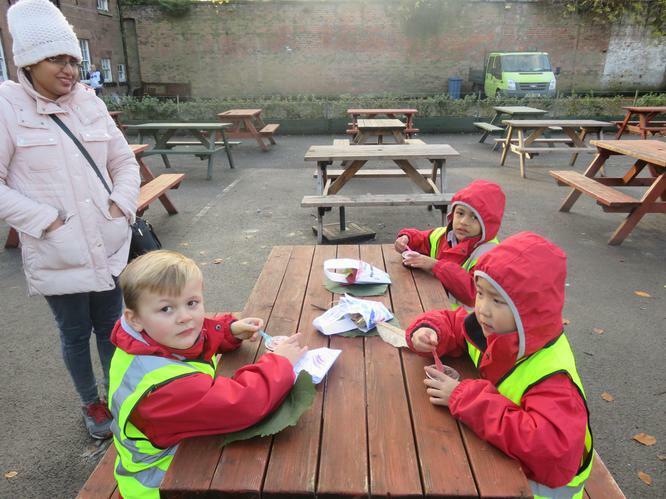 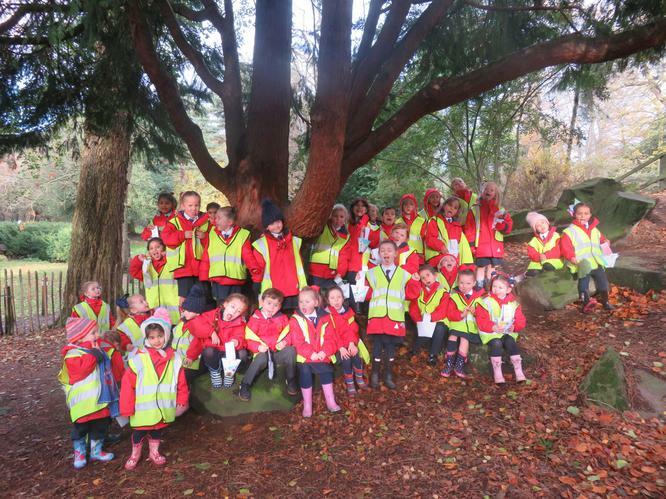 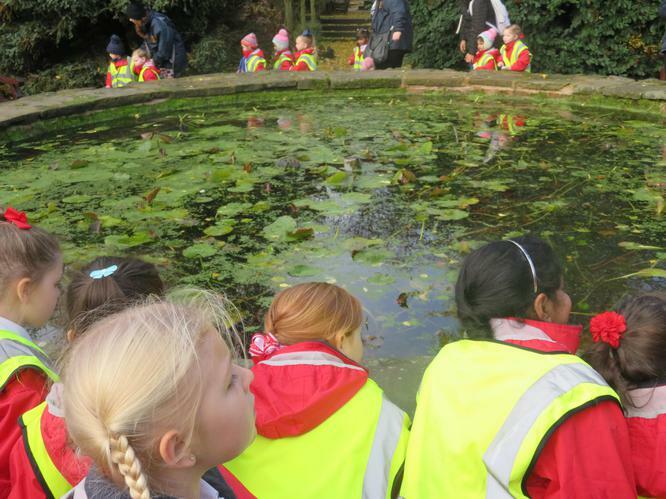 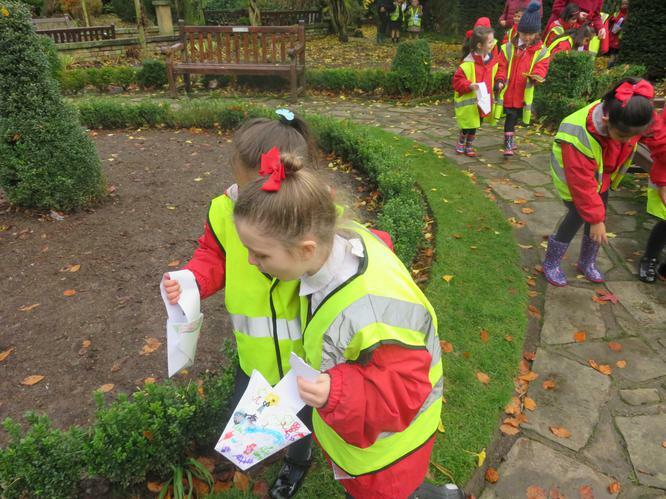 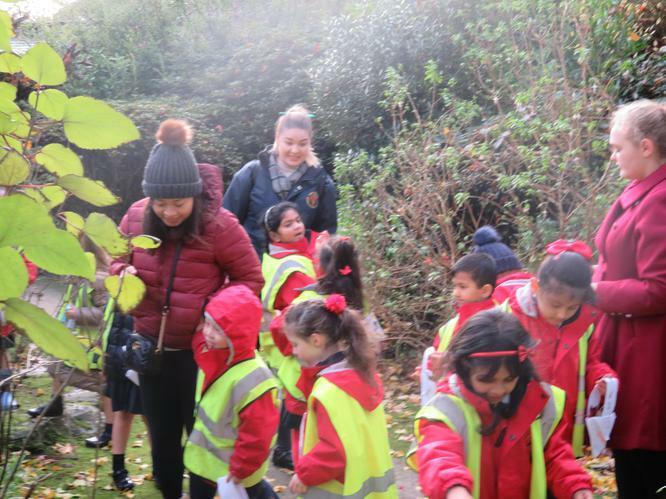 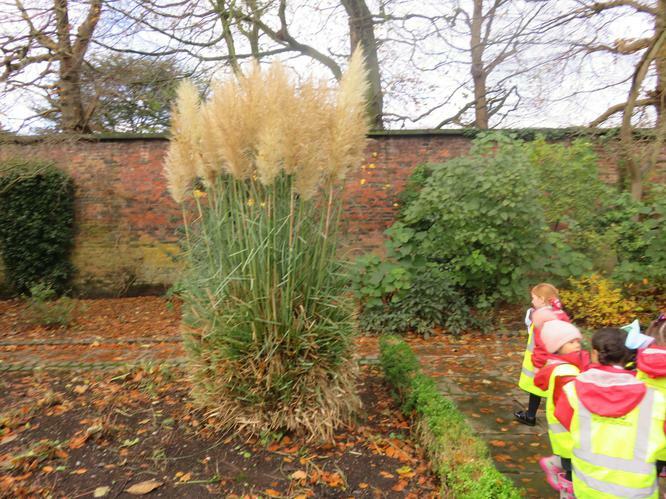 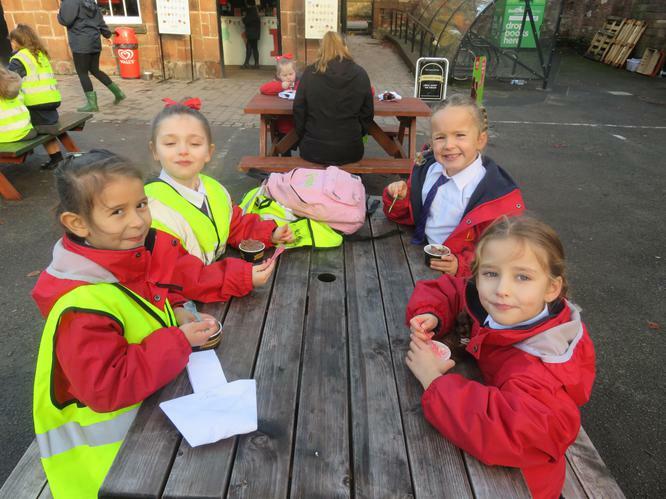 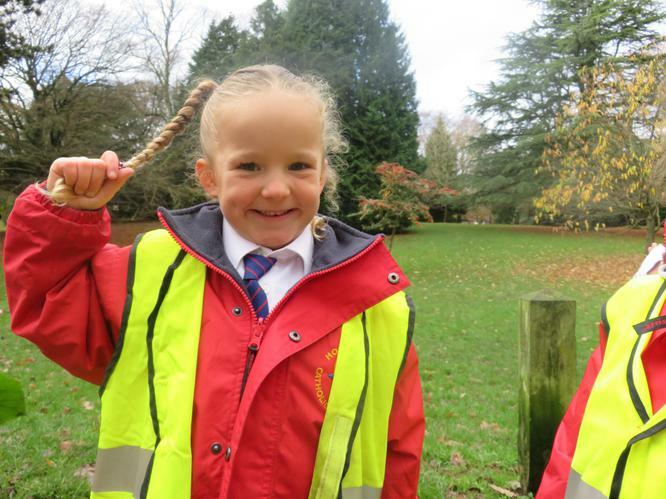 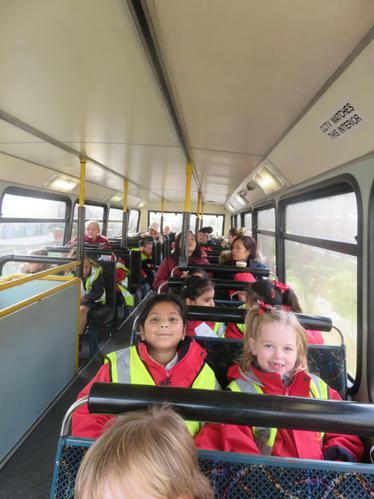 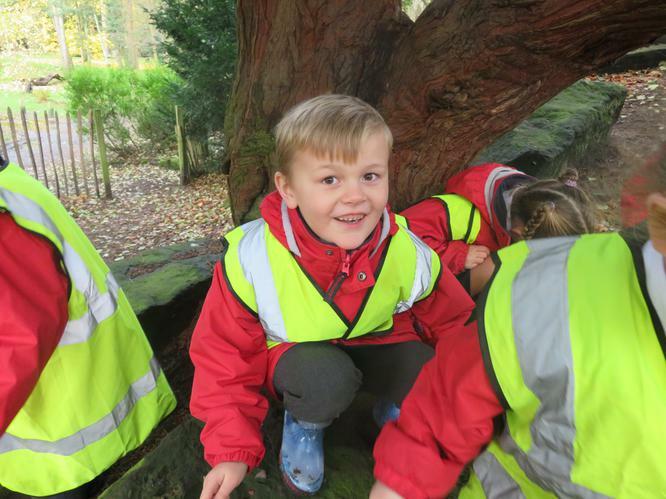 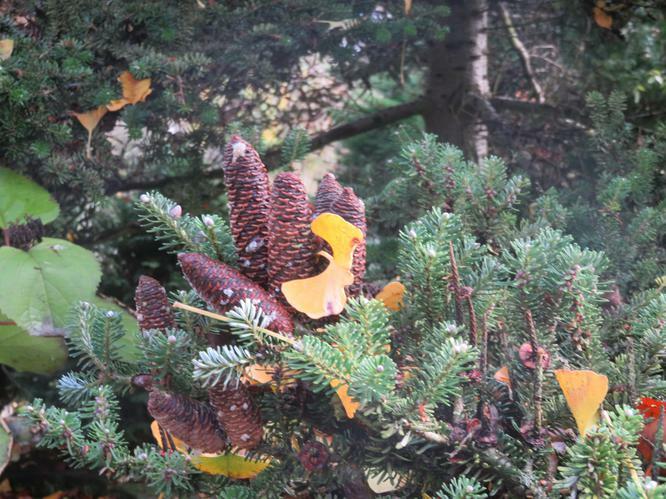 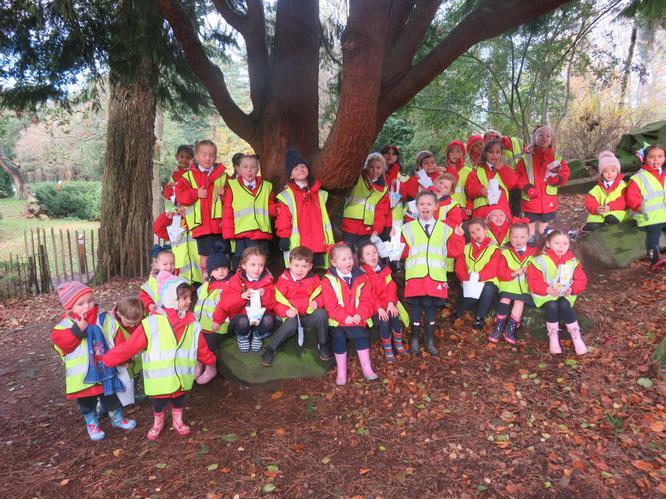 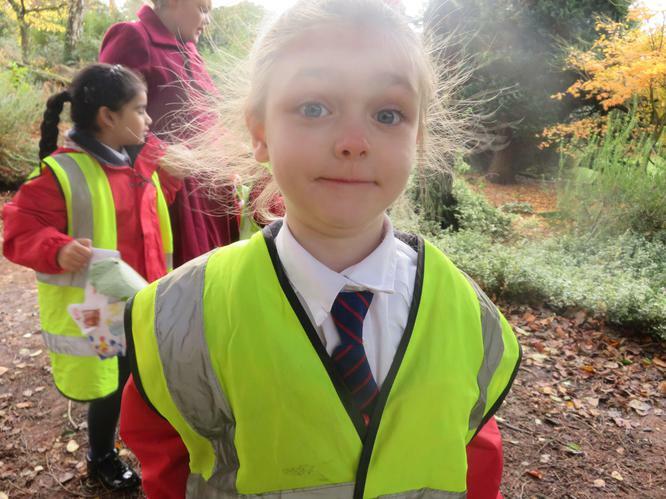 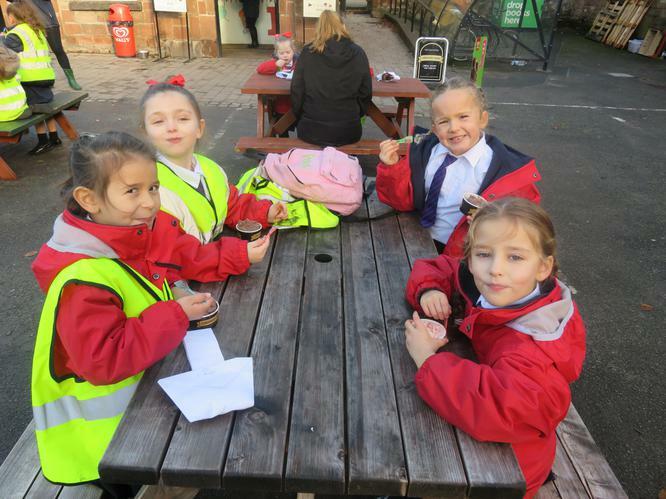 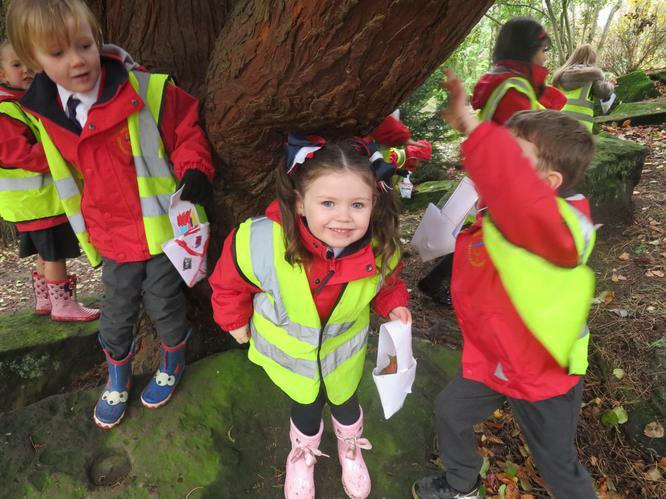 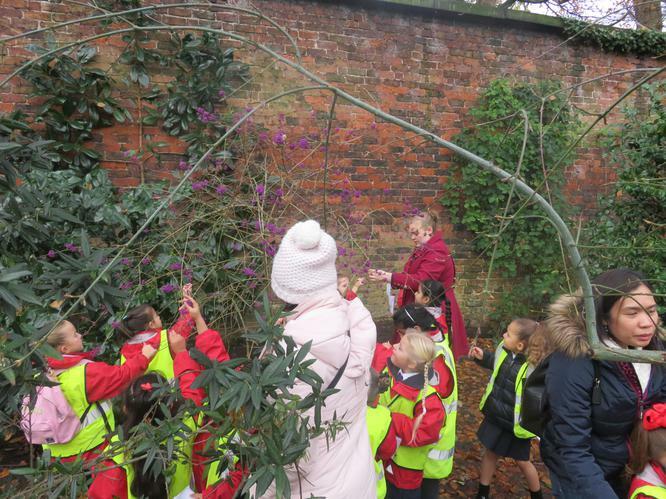 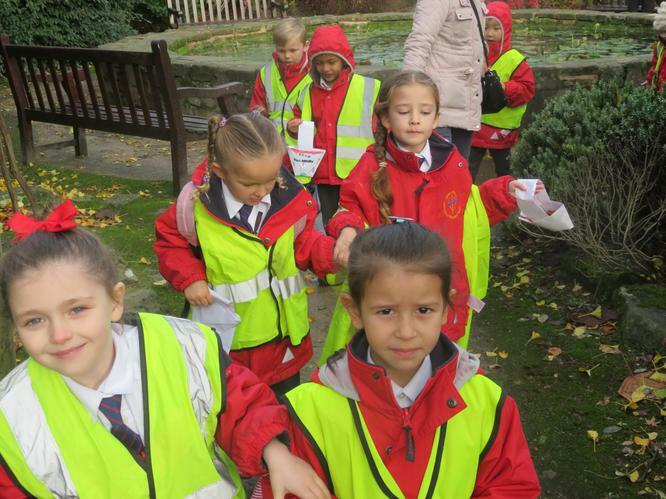 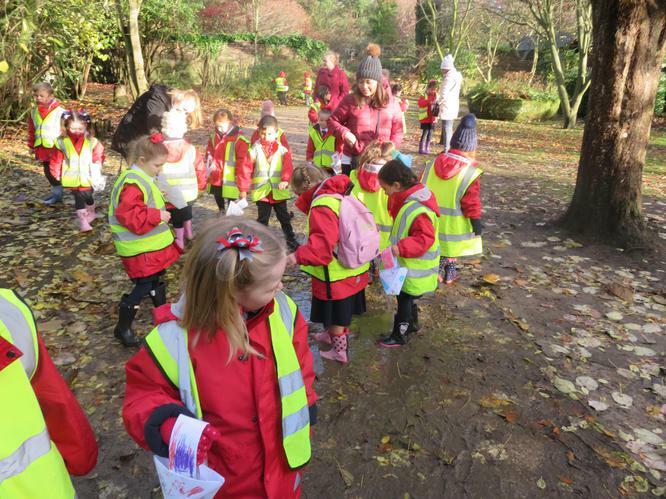 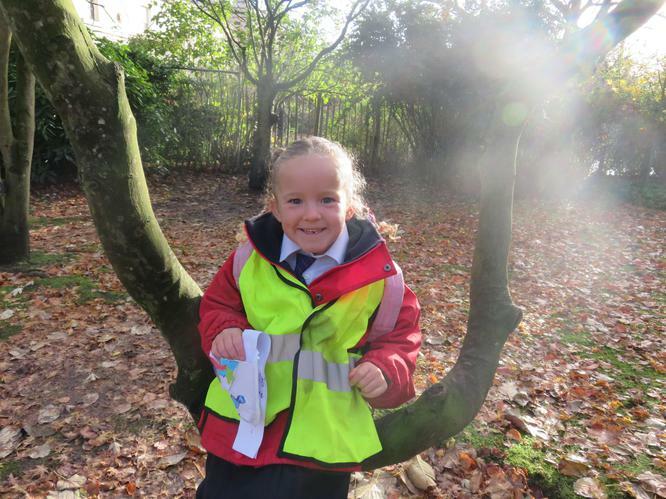 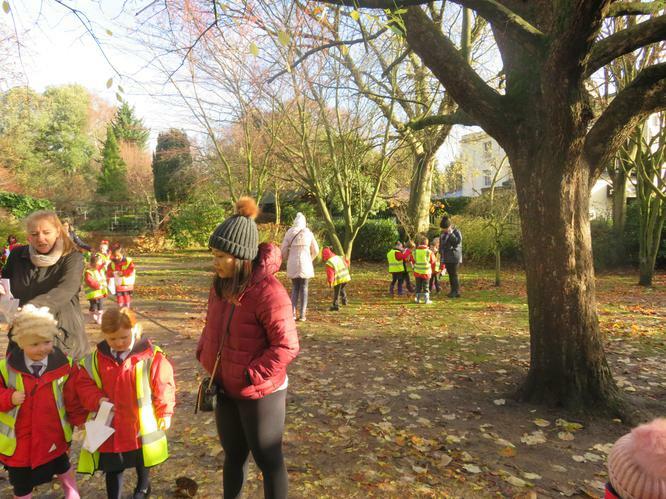 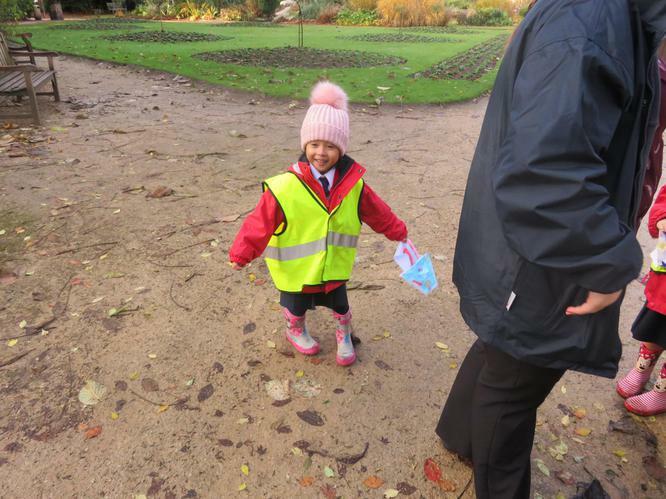 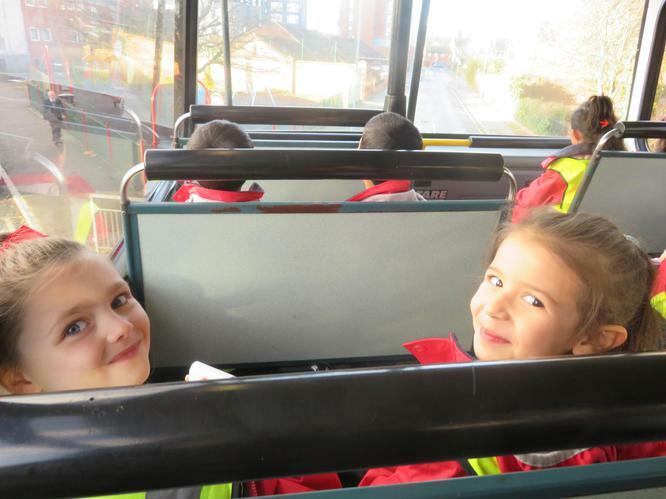 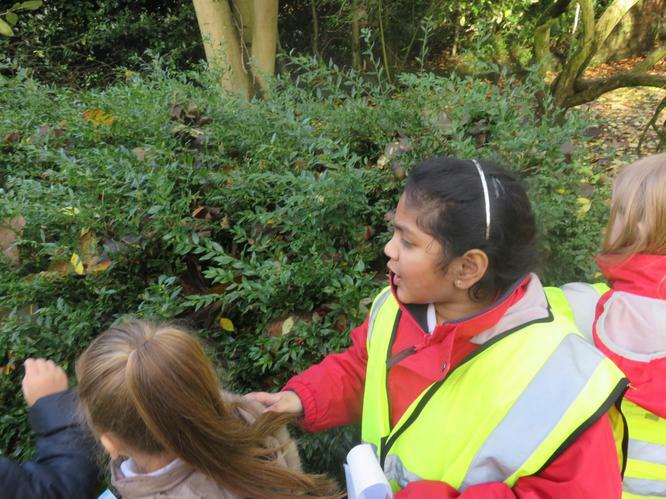 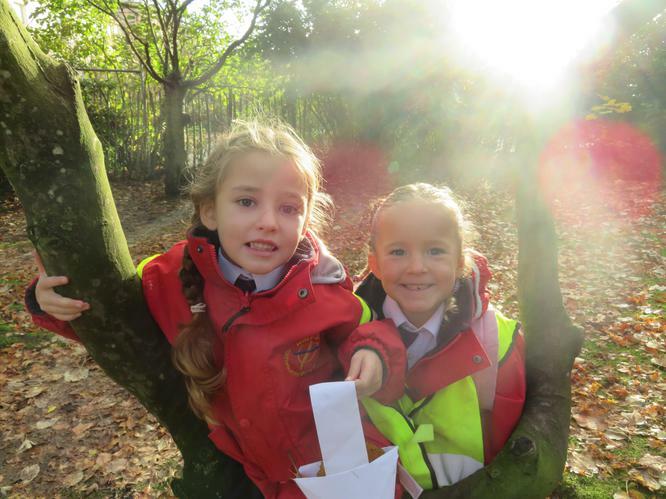 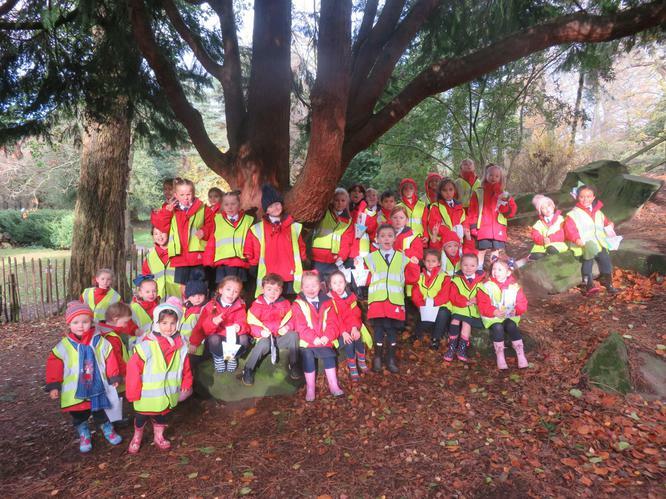 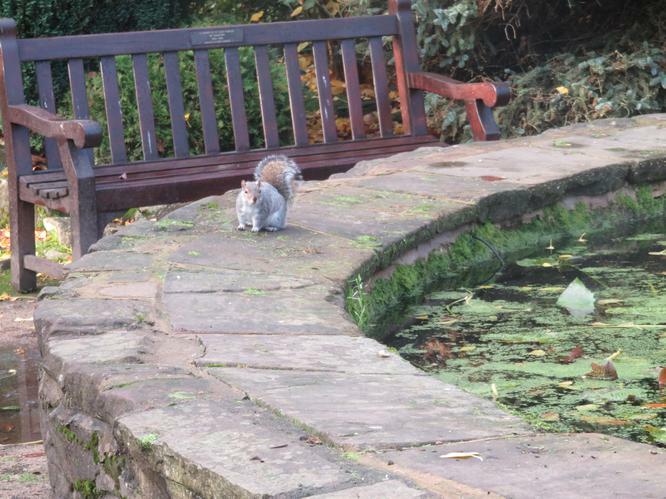 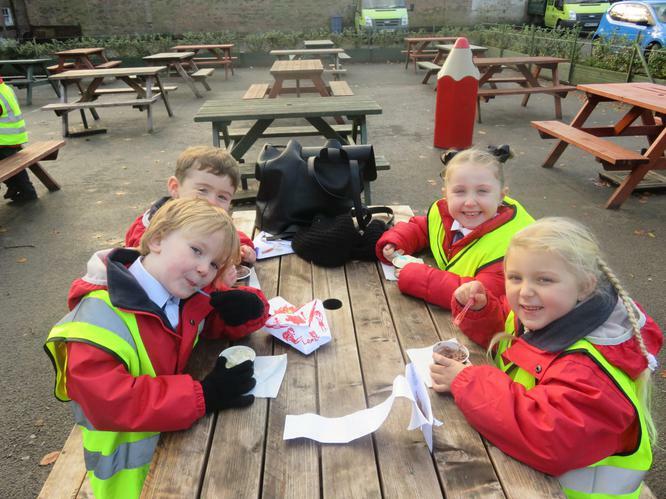 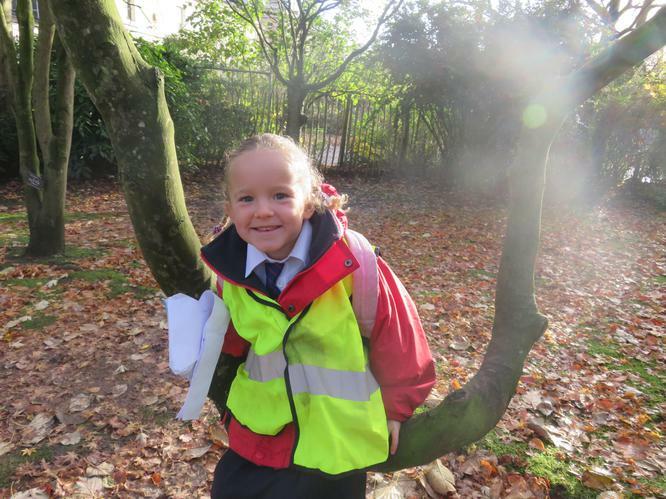 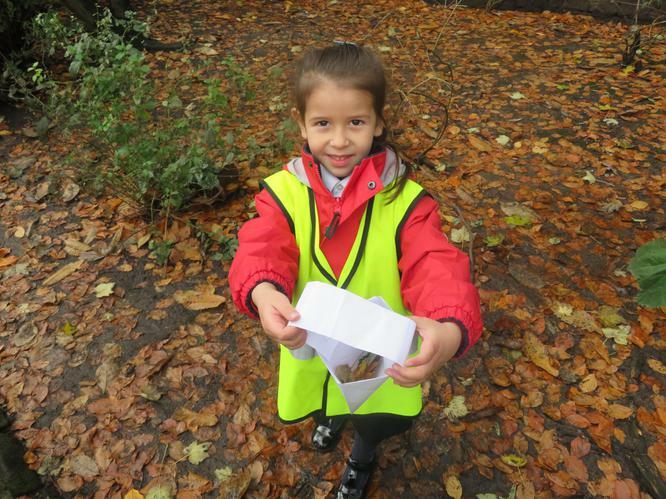 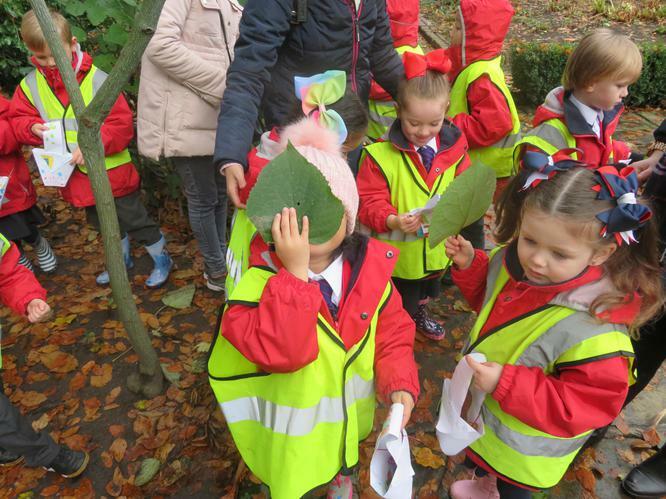 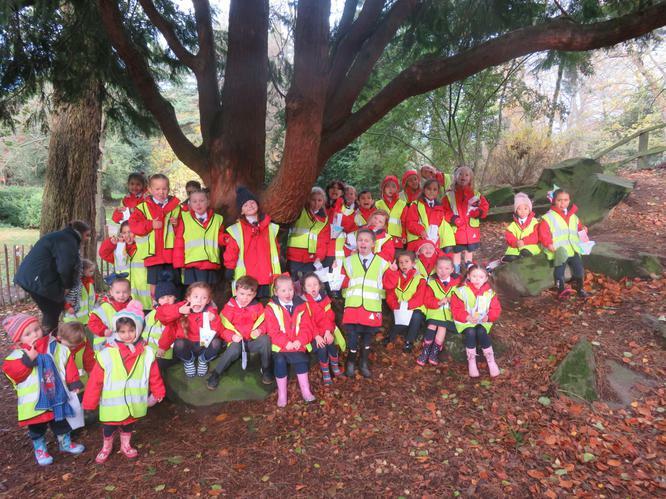 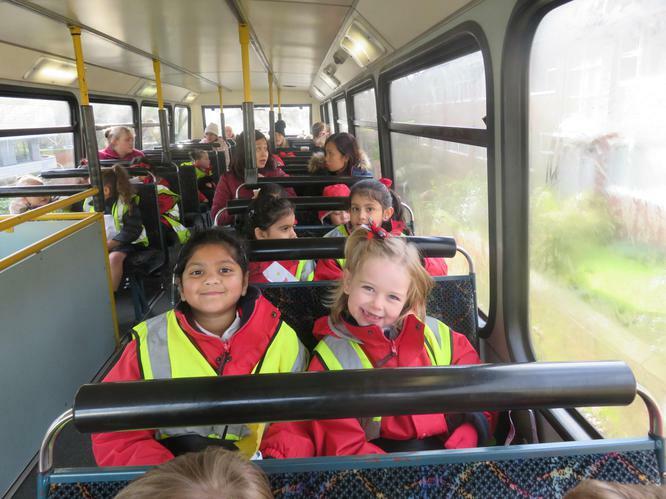 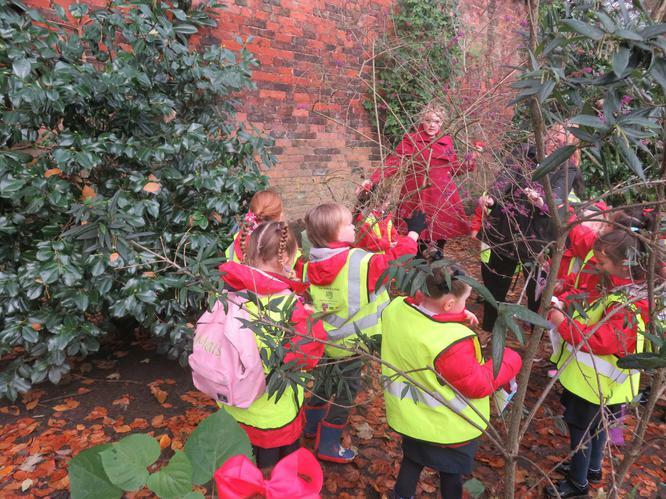 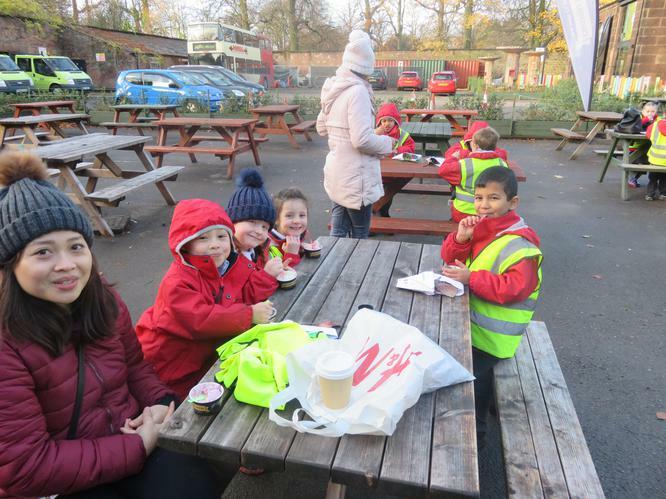 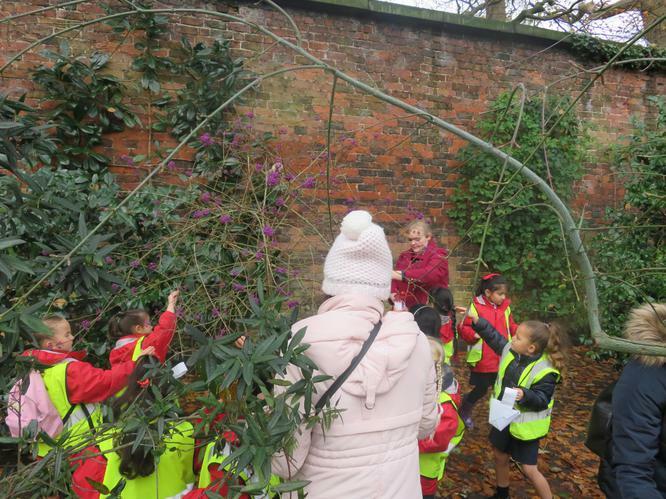 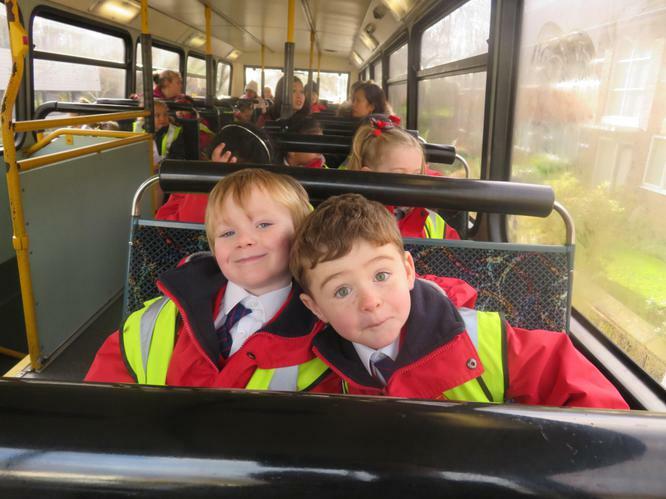 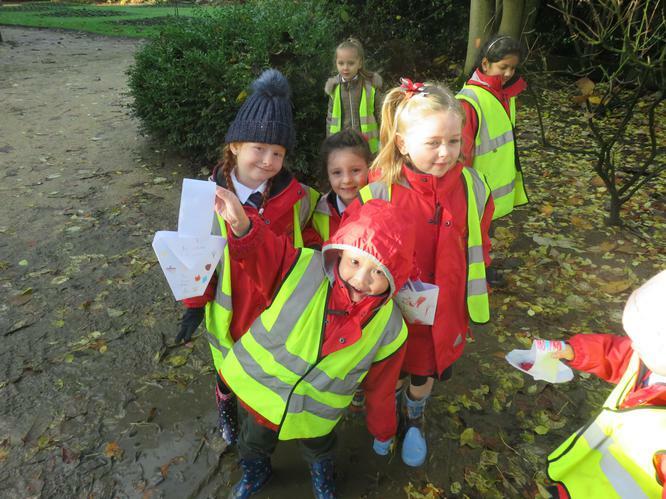 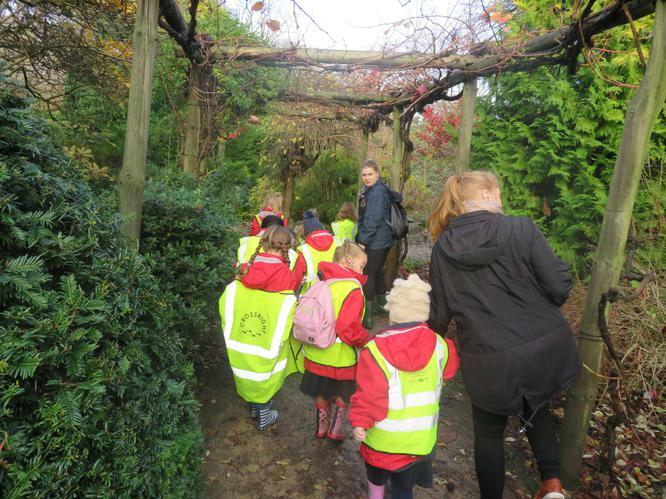 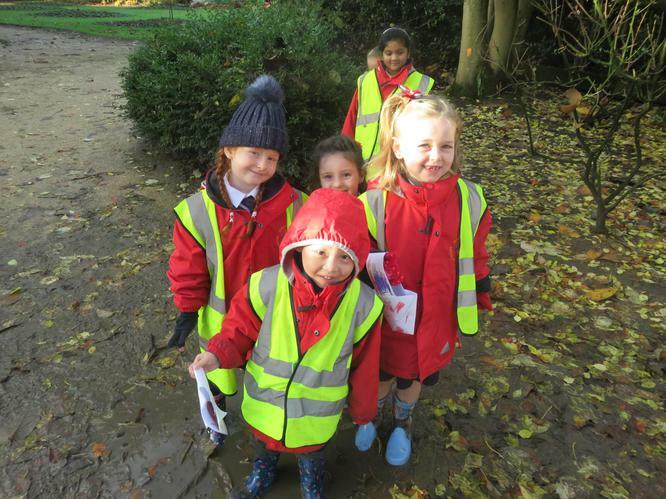 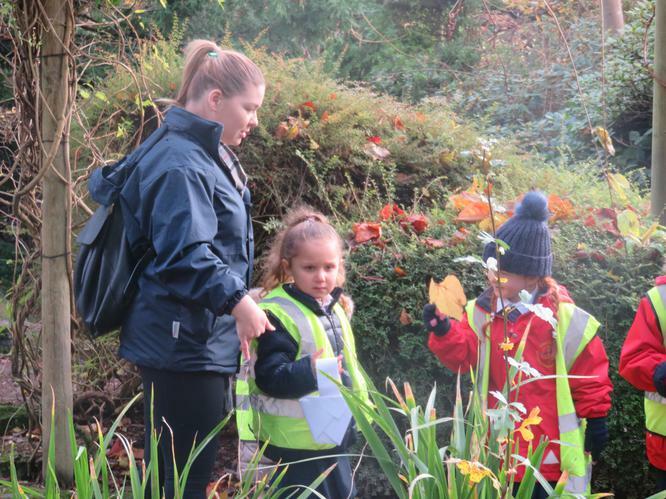 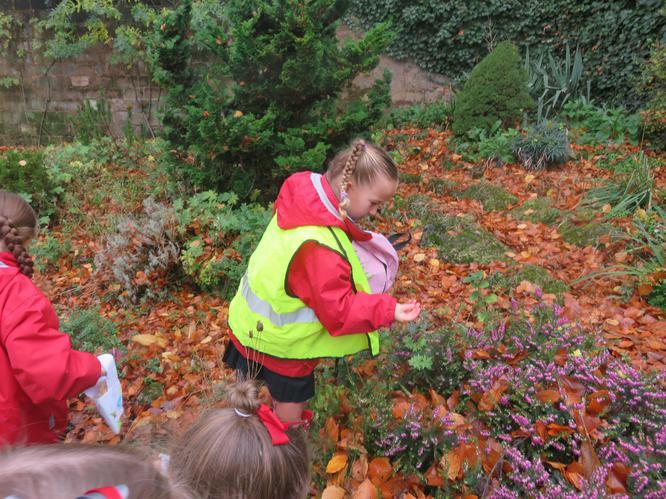 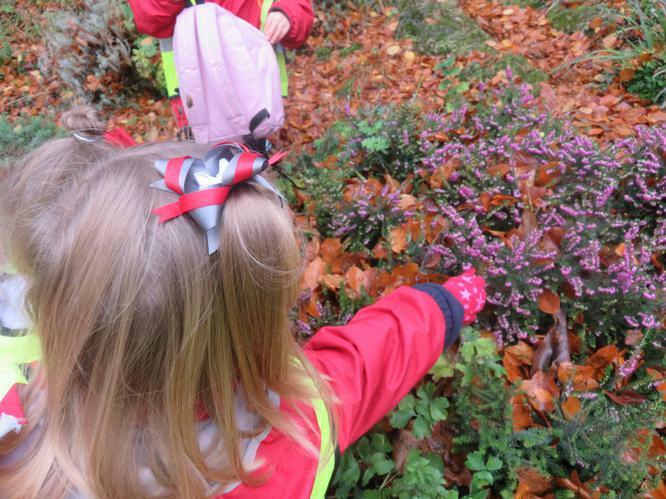 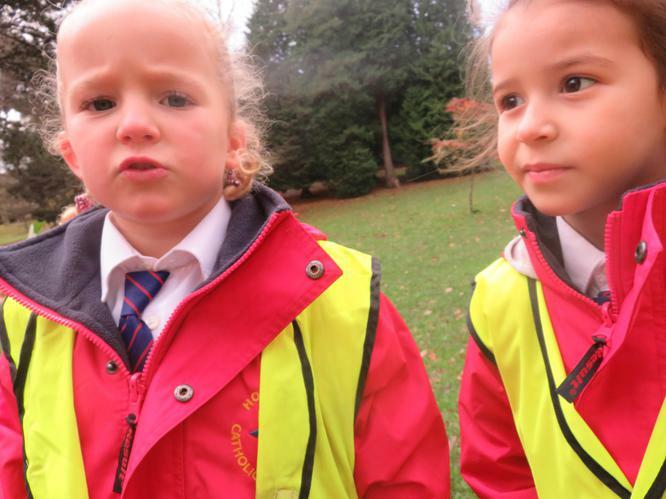 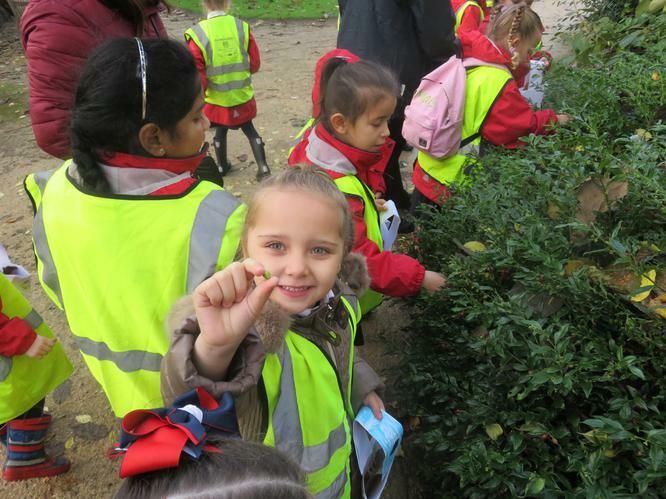 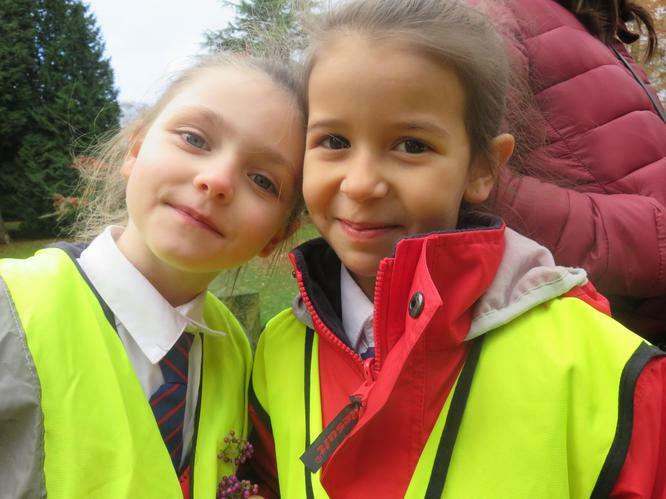 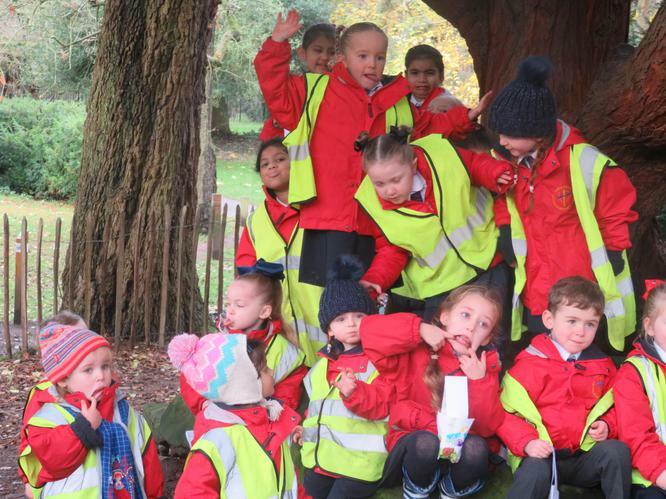 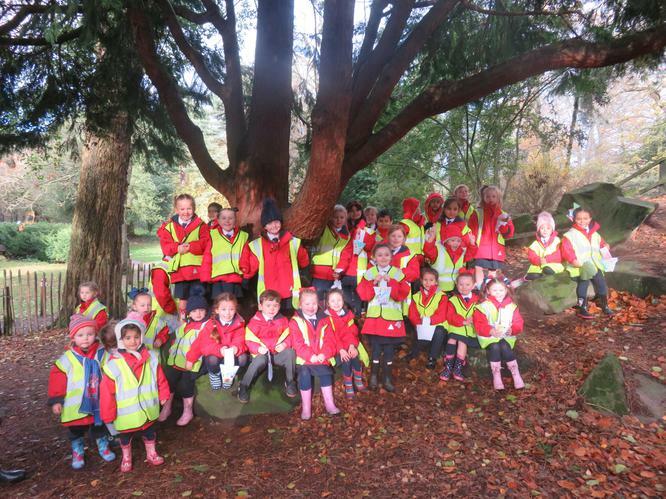 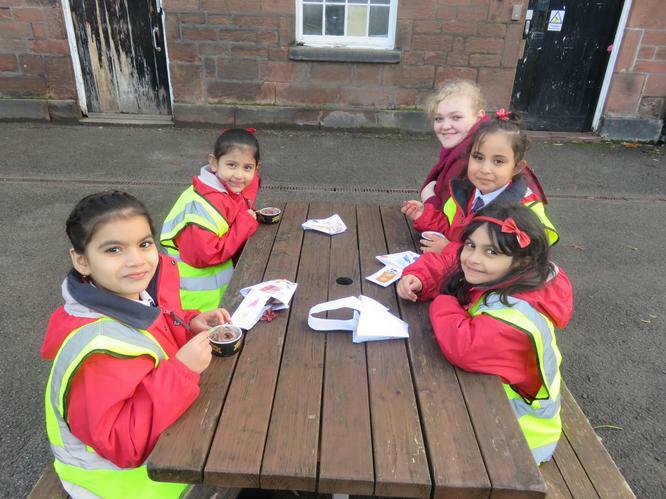 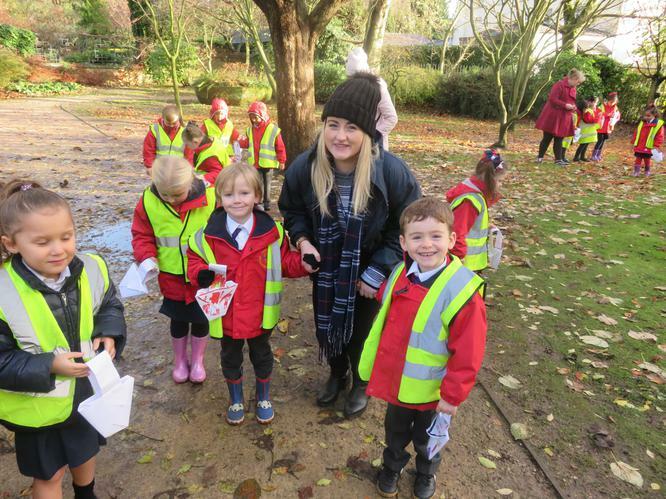 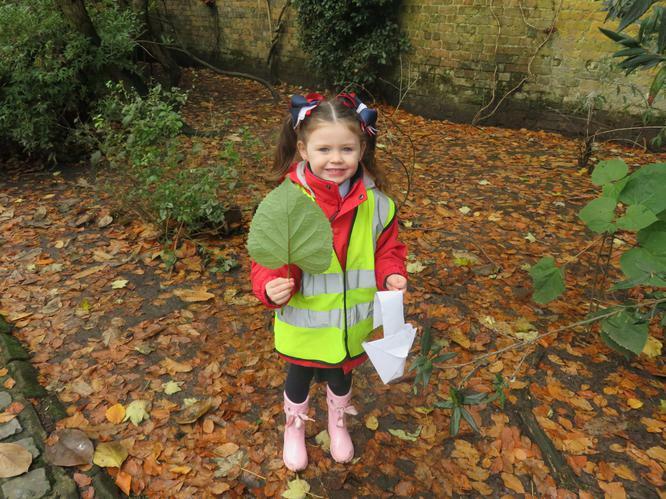 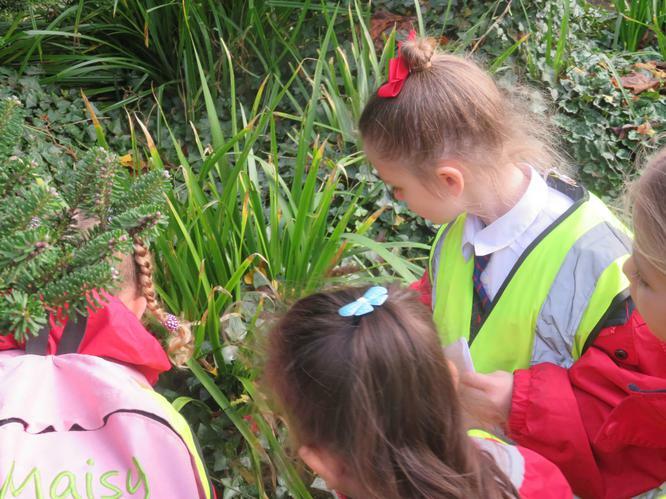 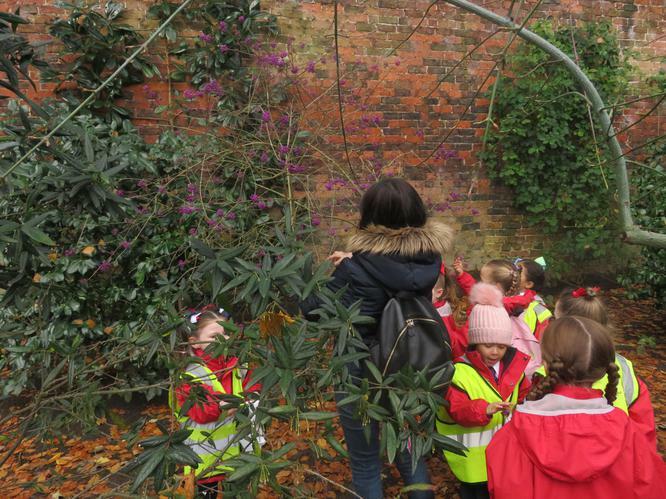 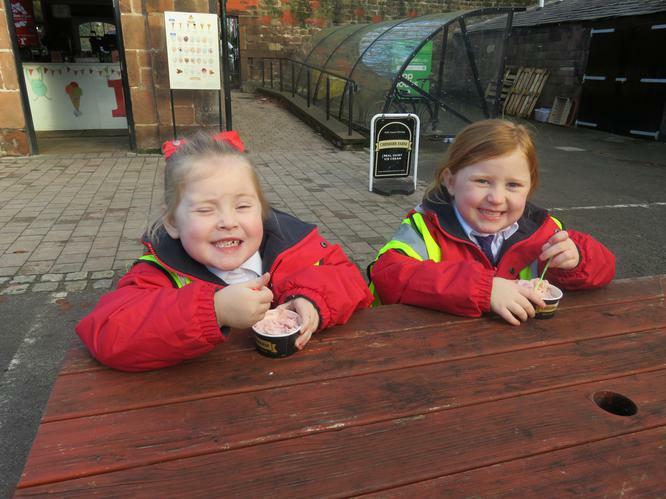 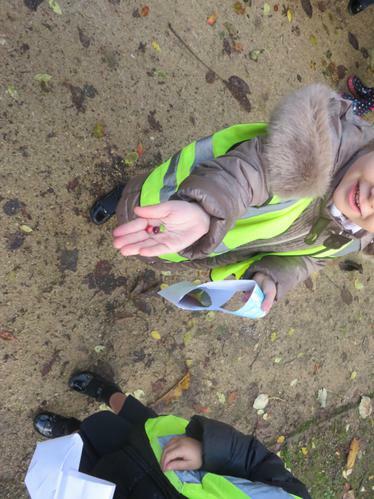 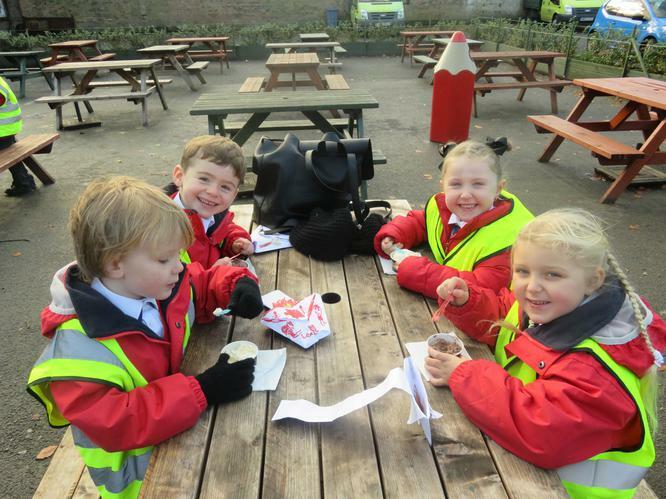 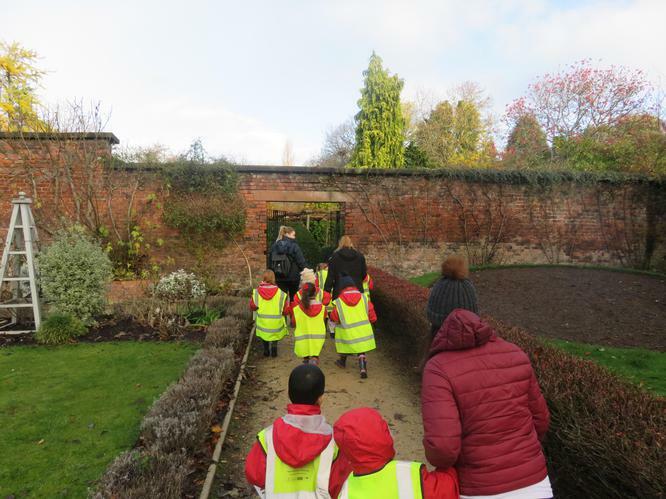 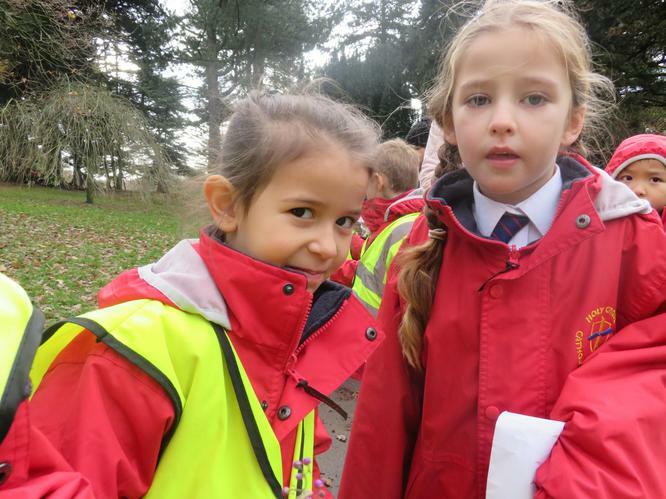 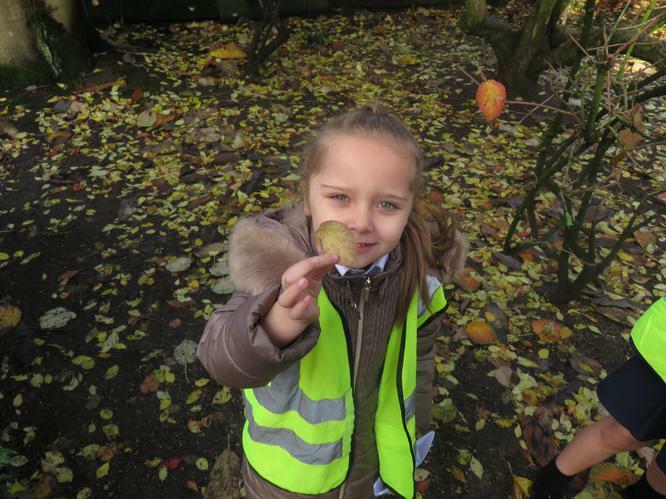 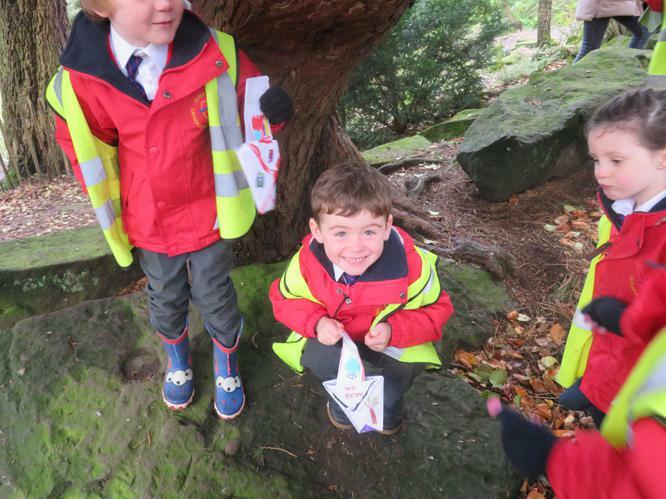 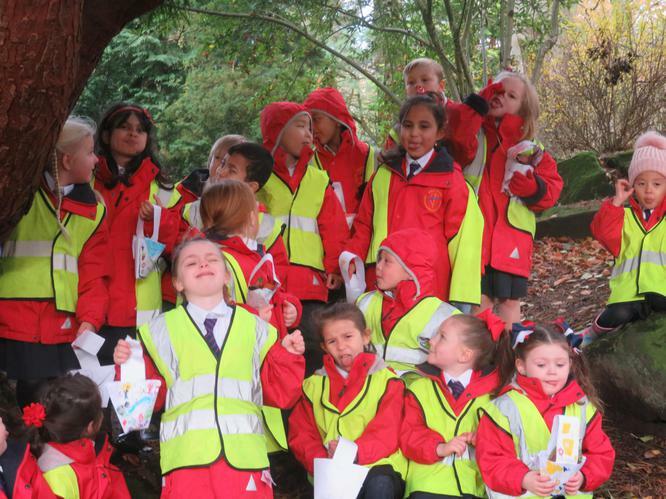 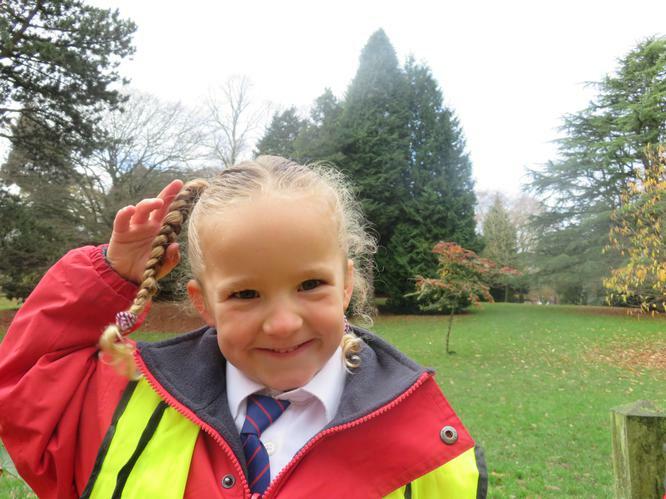 On Thursday 23rd November, Nursery and Year 1 went on a trip to Calderstones Park. 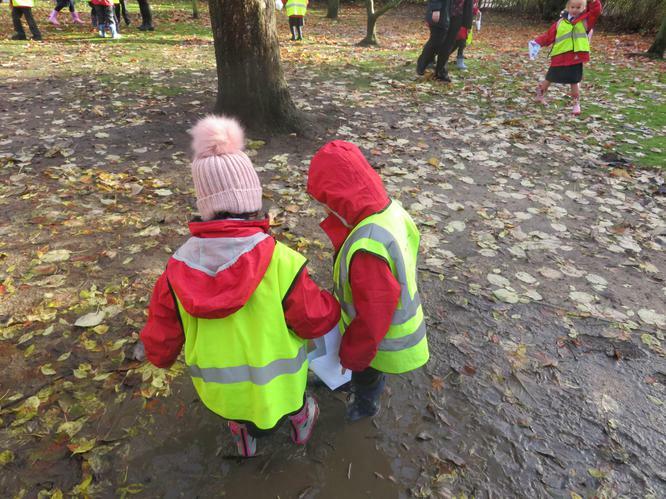 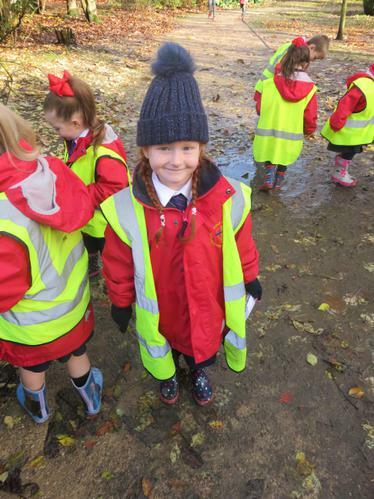 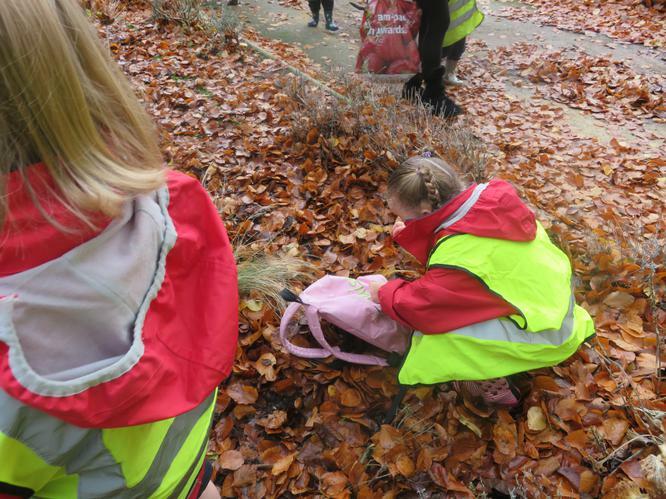 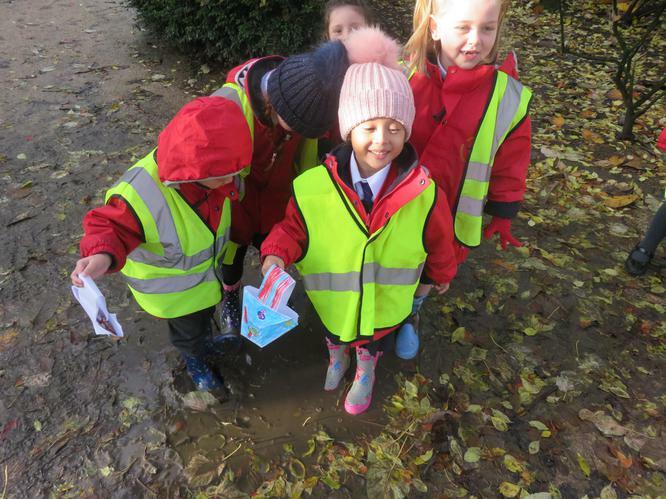 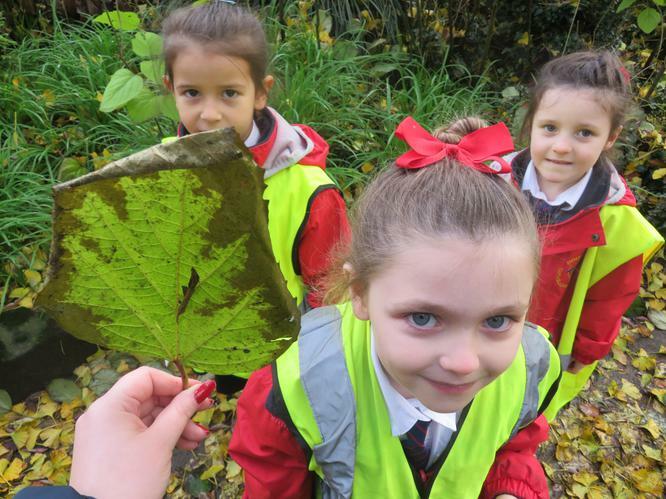 We had lots of fun jumping in muddy puddles, collecting leaves and acorns and looking for different animals, we spotted a squirrel, a robin and lots of dogs. 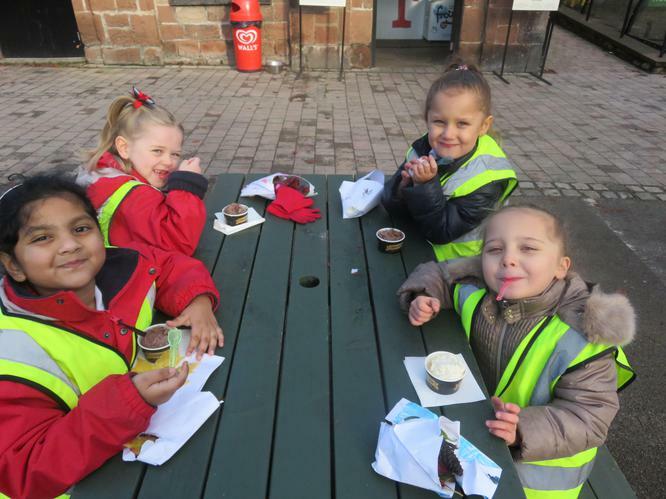 At the end we stopped for some ice cream even though we were a bit cold. 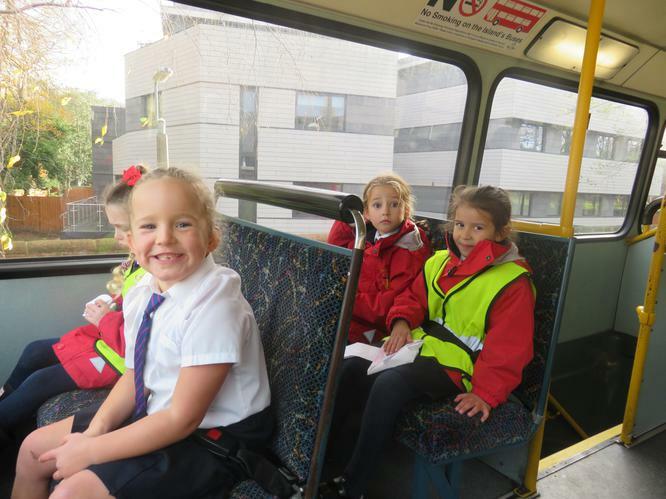 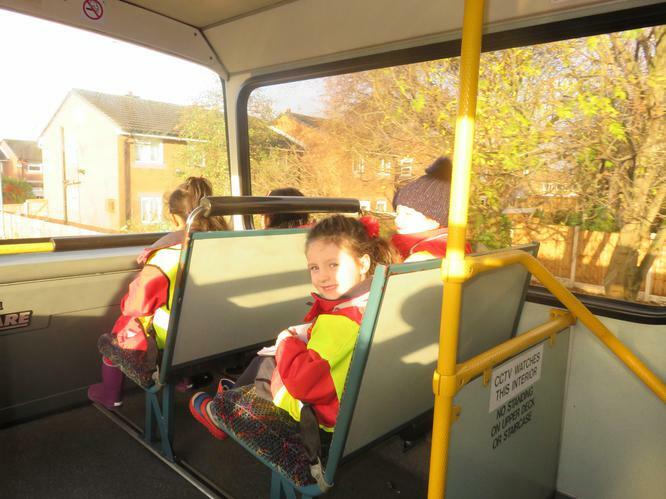 Then we got back on the bus and returned to school.